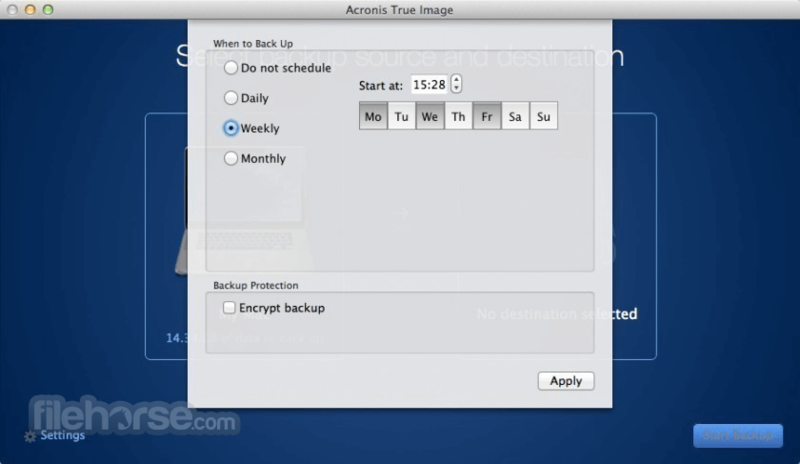 Acronis True Image for Mac protects your files, pictures, videos, operating system, applications, settings, and preferences. If your PC or Mac is lost, stolen, or damaged, you can easily and quickly restore your entire computer to its exact previous state to the same or different hardware. You can also restore just the files and folders you need. Save time and frustration with the industry's fastest backup and restore now optimized for Windows 10 and the latest OS X releases. 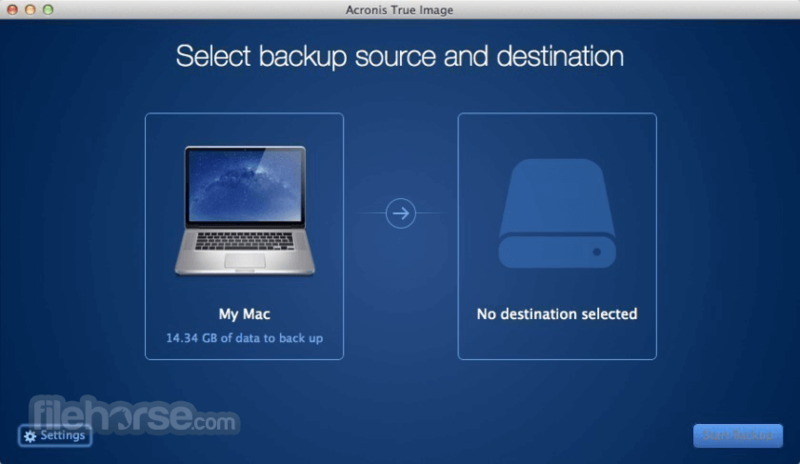 Download, Install or Update Acronis True Image for Mac!